Some of the best Snowcat Skiing on the Planet! 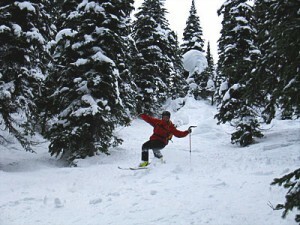 Packages including 3,4,5,6 or 7 days powder riding/skiing. We offer 2 different areas, both guarantee you an experience of a life time. The difference is mainly the terrain and lodging. Let us help you to find the right one for your abilities and expectations. We are experts when it comes to snowcat skiing/boarding. We meet at the Calgary Airport. Drive to the hotel in Calgary and check in. Shuttle to the Snowcat Area. 3 to 5 days snowcat skiing/riding. On day 7 after skiing shuttle to Cranbrook and checking in to the hotel. Cranbrook is halfway to Calgary. After breakfast drive to Calgary and end of trip. Same as Snowcat 5 just one additional day and night. Day 8 is the last day of skiing/boarding. After skiing shuttle to Cranbrook. On day 9 shuttle to Calgary and end of trip. Same as Snowcat 6 just one additional day and night. Day 9 is the last day of skiing/boarding. After skiing shuttle to Cranbrook. On day 10 shuttle to Calgary and end of trip. 7,8 or 9 nights accommodation in a Hotel or Lodge, depending on the booking. Dinner included only at Retallack and Highland Powderskiing. All prices in Canadian currency, subject to 5% GST, double occupancy and per person. Guests who have paid in full and cancel more than 3 months prior to arrival date will be refunded 50 % . 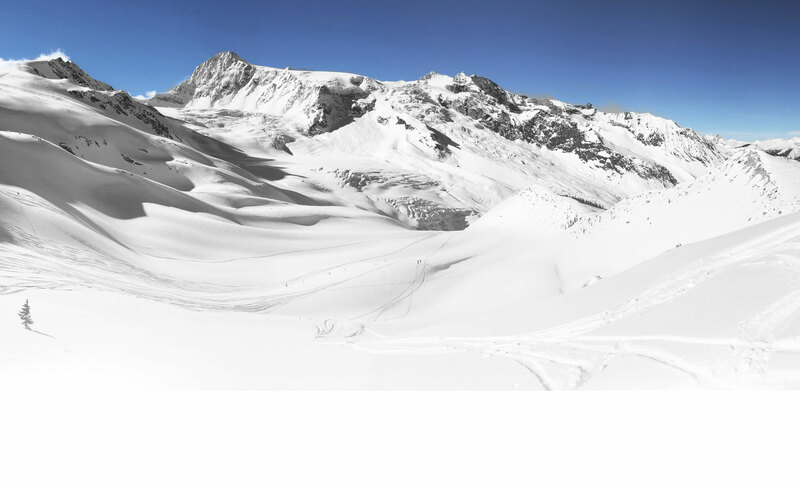 Cancellations made less than 3 months days prior to arrival date, there will be no refund unless the skier/boarder finds a substitute.